In talking about the Rwandan cultural context for reading and literature, Louise Umutoni talks of authors publishing outside Africa. 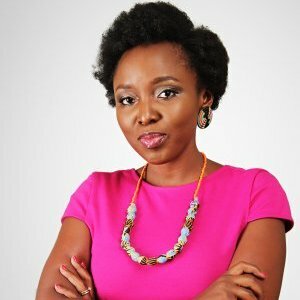 Sharon Kantengwa: What’s the inspiration behind Huza Press? Louise Umutoni: I strongly believe in the importance of knowledge creation especially from the African continent. Africa has produced only a fraction of global episteme and it’s important that we take an active role in discussing the issues that affect us. We cannot wait for Western writers and academics to describe our situation or conceptualize solutions to our problems. I set up a publishing house called Huza Press to foster knowledge creation and dissemination in Rwanda. We wanted to encourage people to read more and to add to Rwanda’s literary canon. We run Rwanda’s first prize for fiction with a prize of $1000 as well as mentorship from established African writers. The shortlisted 10 writers worked with some of Africa’s best writers including Taiye Selasi, author of the widely acclaimed Ghana Must Go and Commonwealth Prize winner Jennifer Nansubuga Makumbi. We brought in a community of writers from other African countries to engage with Rwanda writers. SK: What are some of the challenges that you experienced in trying to set up a publishing business in Rwanda? LU: There are quite a number of challenges, although most of them aren’t particular to Rwanda. Of course Rwanda has its own context that determines how these issues are manifested. 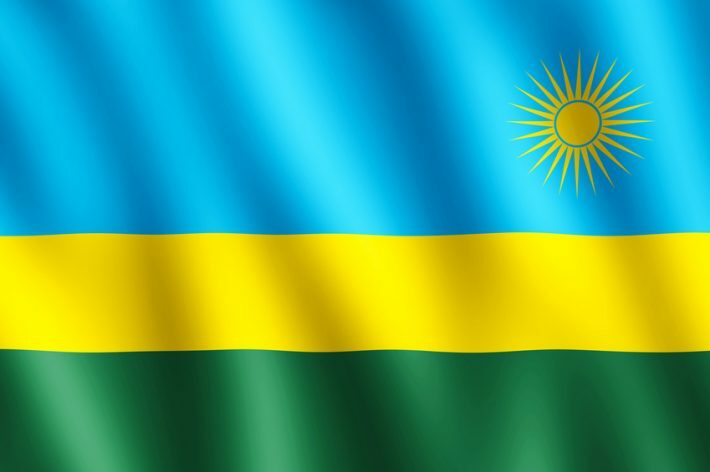 For example Rwanda’s reading culture is still underdeveloped in comparison that in Kenya or Uganda and that’s largely due Rwanda’s peculiar history. In Rwanda you can tell a lot about the reading culture by observing newspaper stands where the issues sold are as old as three months. In Kenya or Uganda you see a lot more people reading even on the street. However, beyond the reading culture, Africa’s publishing industry has not done well. SK: What plans do you have? LU: We’re running the second round of the Huza Press Prize for Fiction. We are receiving submissions until November 30. Submissions can be in English or French and we plan to add Kinyarwanda next year. The winning story will be awarded US$1,000 and all shortlisted writers US$500. We’ll also have a mentorship component and a few workshops to ensure the writers get sufficient support. All shortlisted stories will be published in an anthology.